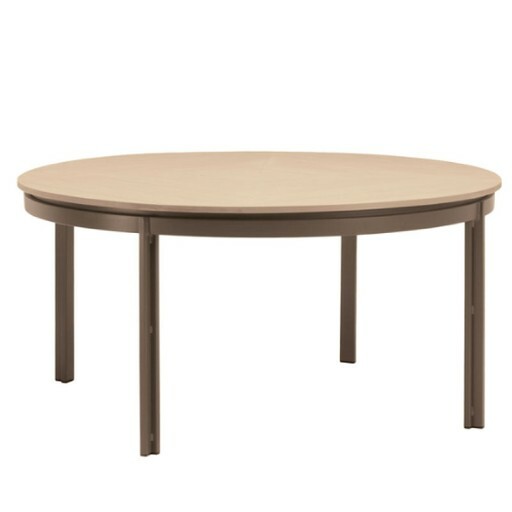 Elements 54 inch round dining table. 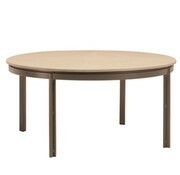 Available with or without an umbrella hole for summertime shade. Bring a warm glow to your outdoor space with the Elements collection. 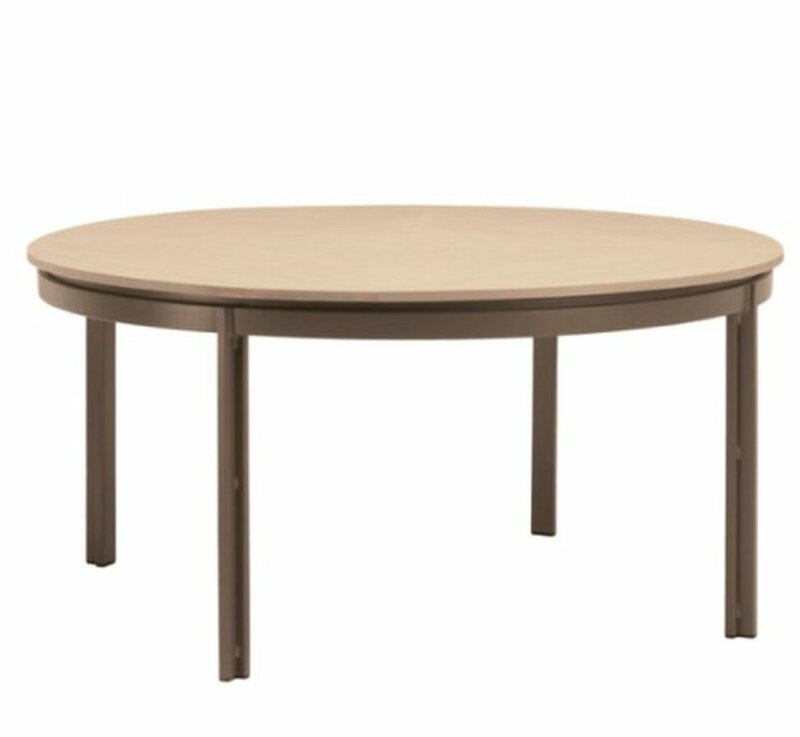 Durable, smooth, UV resistant cast-aluminum table base.